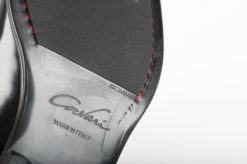 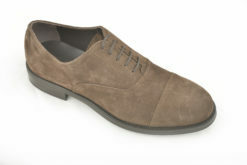 SKU: Corvari-005 Categories: Elegant shoes, Francesine Brands: Corvari, Luca. 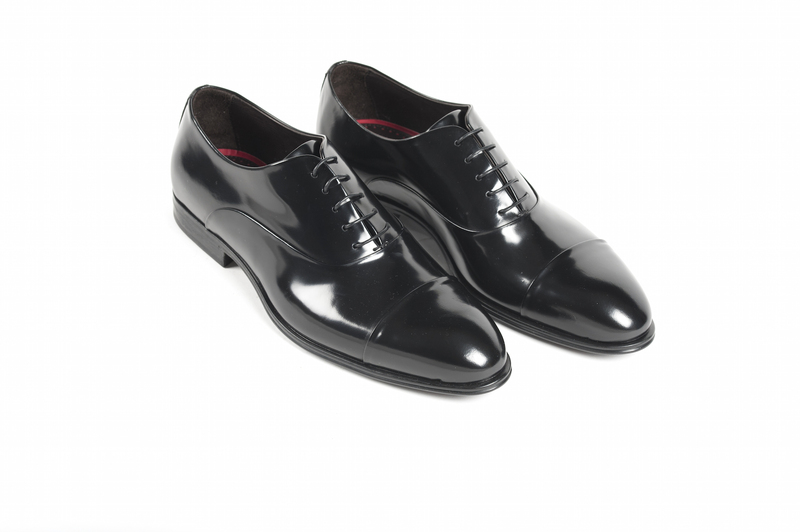 Oxford in leather with double sole. 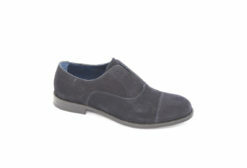 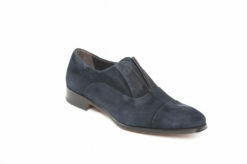 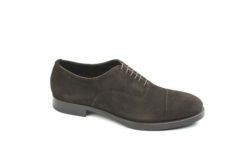 Oxford in suede with elastic. 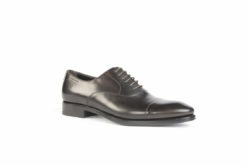 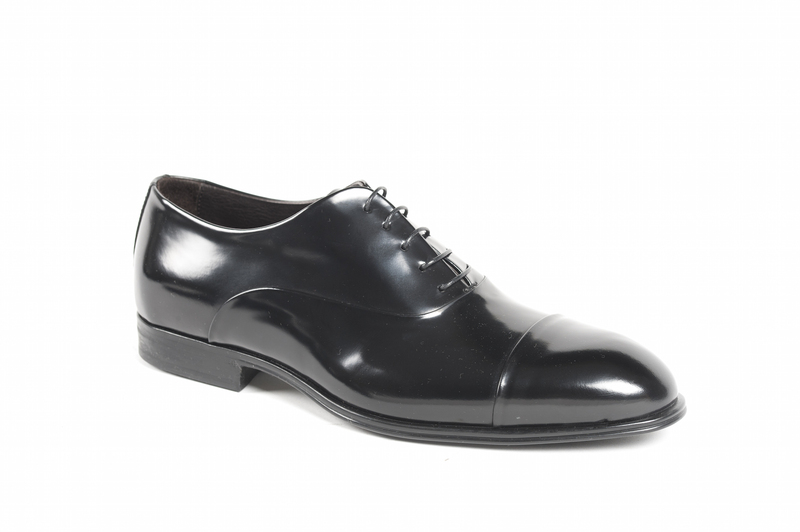 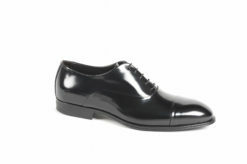 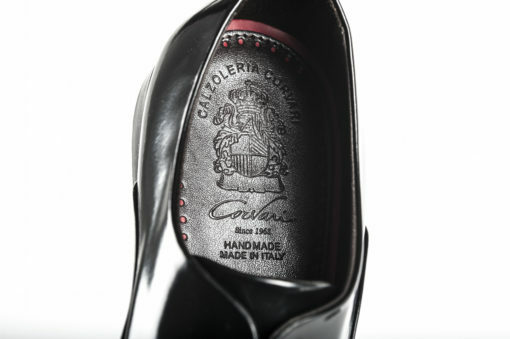 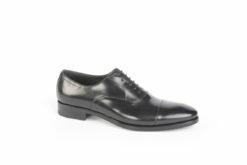 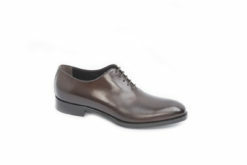 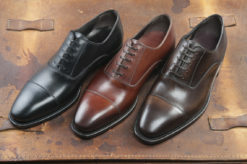 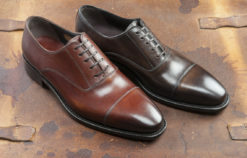 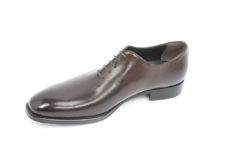 Oxford berluti in calf with leather sole. 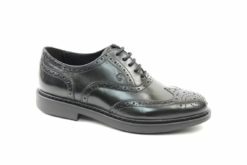 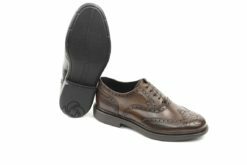 Oxford brogue in leather with rubber sole. 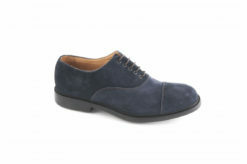 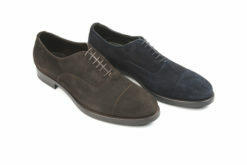 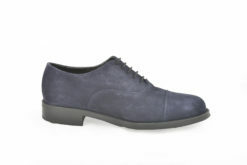 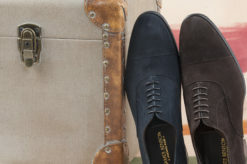 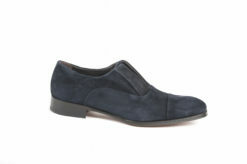 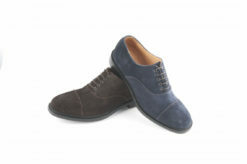 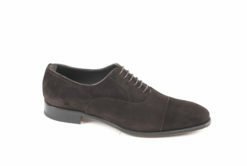 Oxford for man in suede with leather sole. 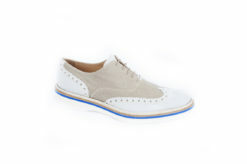 Oxford with lace in suede with rubber sole.